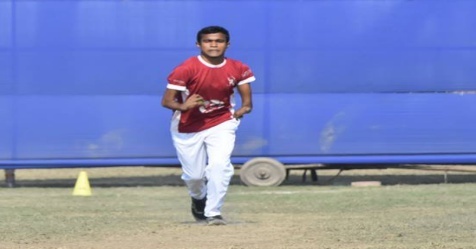 25-year-old Kameswar Das from Assam is being seen as the next star by the Physically Challenged Cricket Association of India. 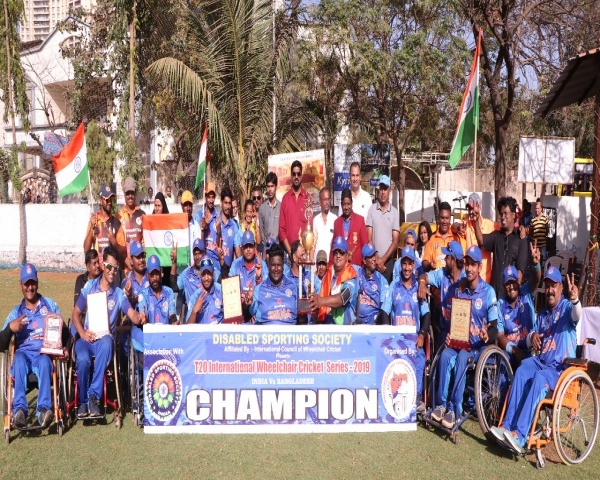 Das ensured his state put up a good performance against Karnataka in the recently held Bir Lachit Divyang National Cricket tournament. Assam lost the final due to poor batting, but Das' seam bowling helped his state get off to a good start. Assam dismissed Karnataka for just 99 runs. However, Assam finally lost by 18 runs. Das was not expected to play the final as he lost his mother just one week before the tournament. However, he surprised everyone by walking into the field soon after performing his mother's last rites. Das walked away with the best bowler trophy for taking seven wickets in three matches. Teammate Ali Akbar was adjudged man of the series for scoring 65 runs and taking six wickets. Das' bowling is being compared to that of Australian Glenn McGrath. 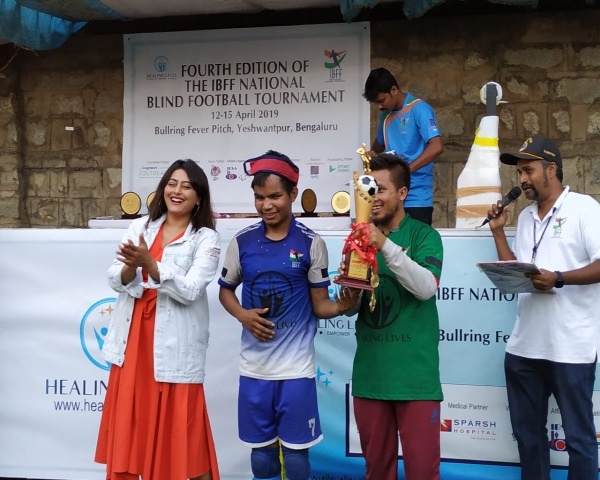 The other teams for this edition of the tournament were two-time champions Tamil Nadu, Madhya Pradesh, Punjab, Chhattisgarh, and Karnataka. 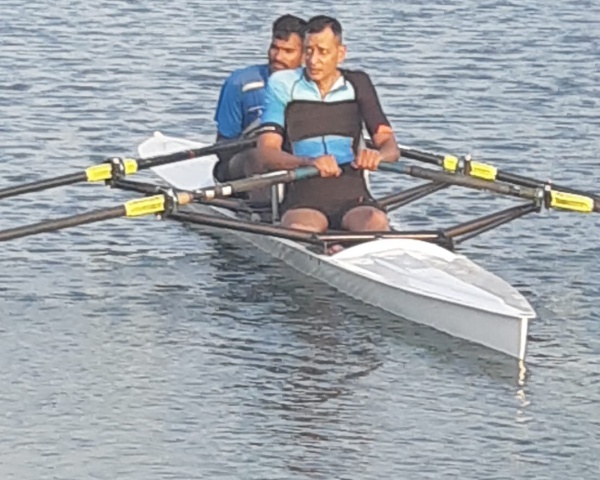 Das has been an Assam team regular for six years, which is a rare achievement for someone with polio. Das has also suffered from depression. His seniors are determined to make sure he plays for India.